Namaste! 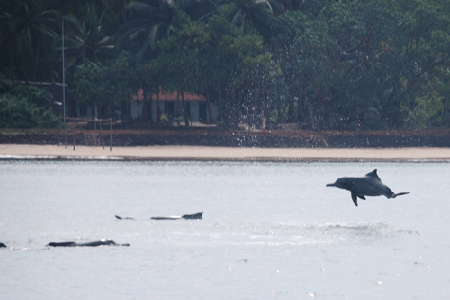 Welcome to your home at 1992, Kotewada, Near Chivla beach, Malvan, Sindhudurg district, Maharashtra state, India. 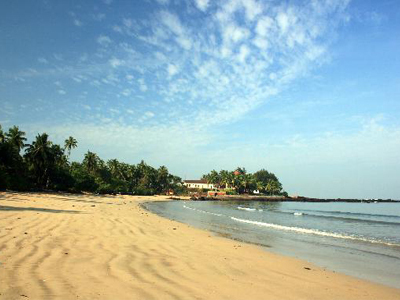 If you consider beach tourism in Malvan, Combining the warmth of a home with the professionalism of a hotel, and located exactly at beach, safest and most central neighborhoods Chivla beach locality then Mayekar’s Holiday Home is Best Homestay at Chivla beach, Mayekar’s Holiday Home is ideal for family tourists. 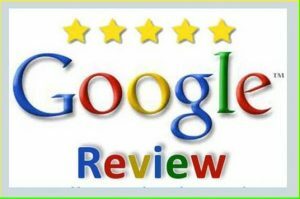 The facility is brand new, with maintained, well-lit and air-conditioned rooms with aesthetically designed en suite toilet and bathrooms. We pride ourselves on being especially sensitive to the needs of women guests. Not only is our location in an extremely safe neighbourhood, but the host and the hostess take particular care to ensure that every need and comfort of the guest is met. We arrange the stay in two different cottages, named red house and blue house. Blue house have basic room structure with beach view. 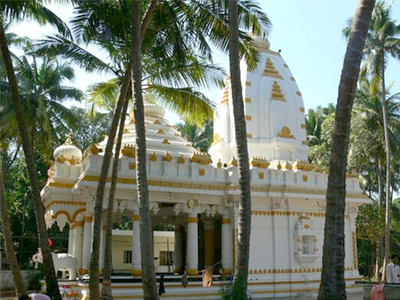 Red house is constructed in pure Malvani/Goan style using laterite stones. Rooms are spacious and gives direct view to the beach. The host family lives just behind the guest rooms, leaving guests with complete privacy in the warmth and safety of a home. 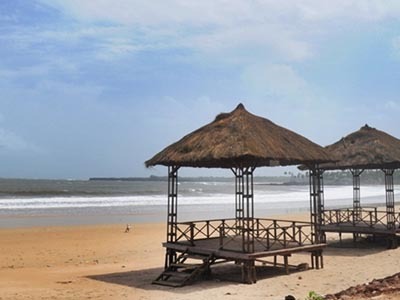 Malvan beaches offer a wealth of activities including snorkelling, Scuba diving, Water sports with the local fishermen as they bring in their catch, dolphin watching, or simply sitting and admiring the stunning views. Chivla beach is C shaped clean beach spread over 1.5 Km. It is very safe and clean beach to take bath. Local people as well tourists prefer this beach to enjoy sunset and regular walk in the morning. A parallel road to this beach make it accessible from any side. This road is a ring road so no need to take reverse. Don’t drive your car on beach there are more chance to stuck tyres in soft sand. Chivla beach is very clean, calm and safe beach compared to Tarkarli beach. 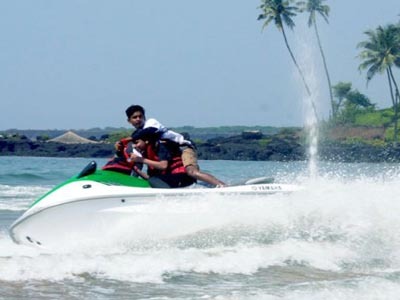 The serenity attract tourist as well local people in Malvan. 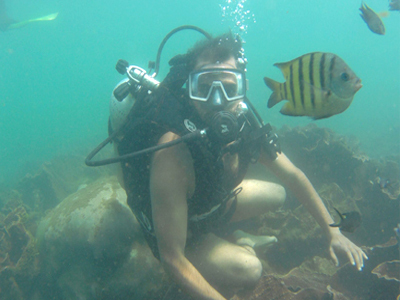 Here, three scuba diving operators started diving in chivla. A group of Chivla beach water sports runs this activity. Try to touch the sky by joining with Chivla beach water sports. 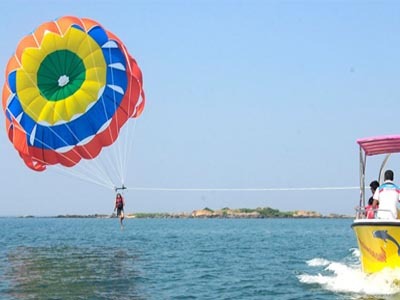 Para-sailing activity is recreation activity in Chivla. Chivla beach is spread with normal width of 50 to 100 feet. Many local people walk daily as an exercise.